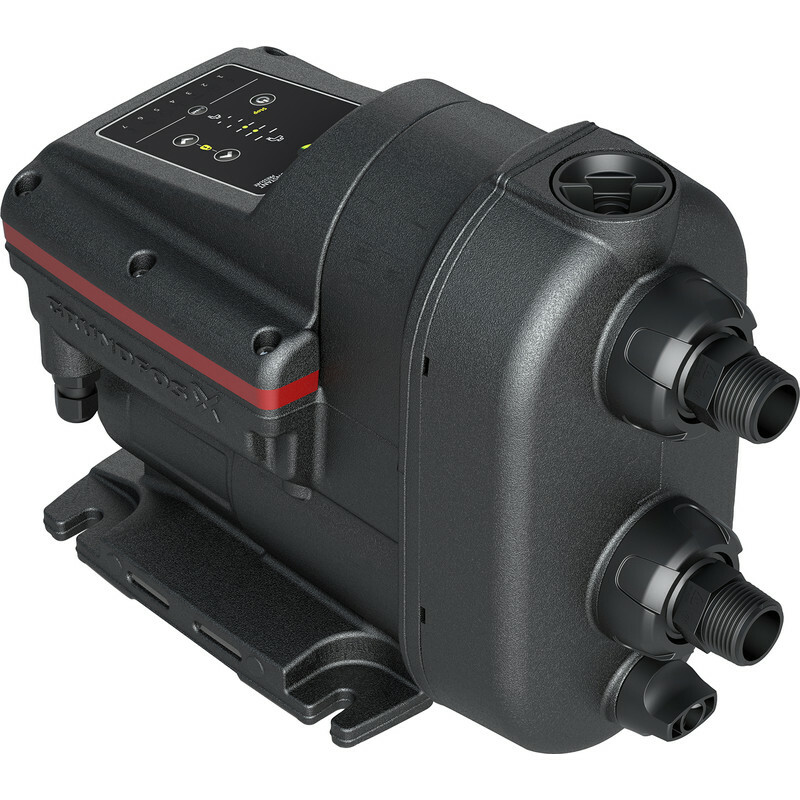 Grundfos SCALA2 Variable House Pressure Booster 230V is rated 5.0 out of 5 by 1. Rated 5 out of 5 by Anonymous from Great pump it can adopt even 20 taps a time. Great pump with great features. It can manage even 20 taps a time.